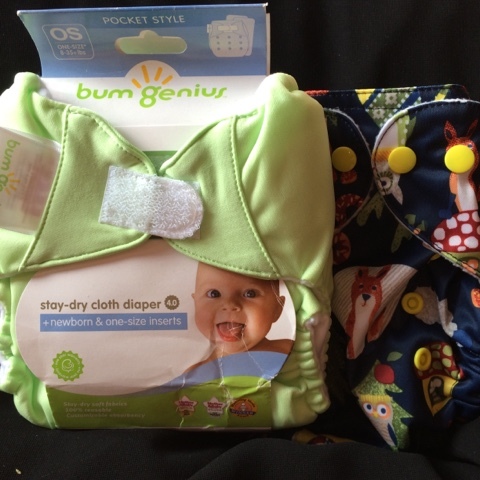 1 unit Bayu One Size Pocket Diaper. Comes with 1 large microfibre insert & 1 Large US made Hemp insert. Can fit up till 15 kg babies. Malaysian own grown brand. Price : RM 100 with free shipping within Malaysia. This promo is not valid for shipping address outside Malaysia. First come first served basis. And STRICTLY FOR SERIOUS BUYER ONLY. Pls email us Sentuhanbayu@gmail.com or SMS, WhatsApp us 0122010911 . Include your name & address.